Airhead - Clatter. Vinyl 12. Bleep. 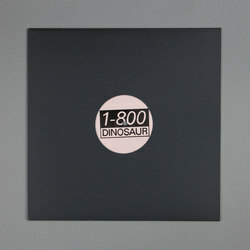 New Airhead is always something to get excited about, but even by the standards of the one born Rob McAndrews this release on James Blake’s 1-800-Dinosaur is pretty special. 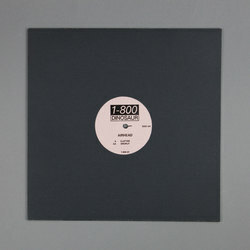 Both ‘Clatter’ and ‘Droplit’ see Airhead using his singular post-dubstep production style to give a fresh angle on some current club trends. Take A-side ‘Clatter’ - Airhead’s signature pitched-up vocal samples and FM synth chords are combined with a groove that recalls Sophie’s ‘Vyzee’ and off-kilter percussion hooks straight from the book of Hessle Audio. It makes for a peppy, slightly cartoonish and completely delightful club track. Meanwhile ‘Droplit’ applies the same wacky sonics to the breaks/rave revivalism of Lone, Daniel Avery et al.